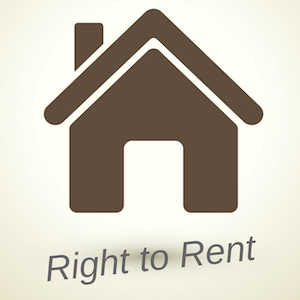 We are fast approaching the first anniversary of one of the latest regulation requirements, the “Right to Rent Checks”. It is now the letting agency or landlords (if you’re not using a letting agency) job, to verify that your prospective tenant(s) has the right to rent your property, before granting a tenancy agreement and allowing them to live in the property. 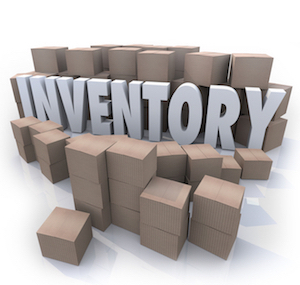 Inventories and why they're so important. Inventories have changed quite a bit over the last 10 to 15 years. I would say an average inventory 15 years ago was a couple of sides of A4 paper, listing very little in the property just basically saying that there was something there and listing the item as either good condition or new etc. I was surprised to actually find out that this has now been just under 4 years for the LRA to be carried out; where does the time go! EPC are coming up to their 10th anniversary. 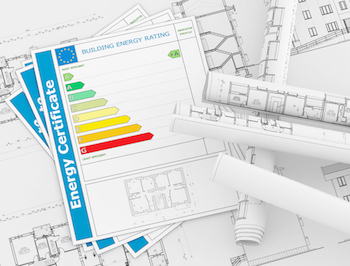 Most landlords are fully aware of the energy performance certificate (EPC) and some landlords will be arranging to have them renewed on their 10th anniversary. 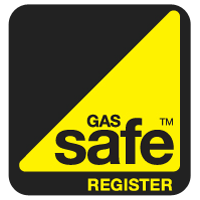 One subtle change that came in to effect in the third quarter of last year (with regards to gas safety) it is no longer sufficient for the landlord to just carry out the annual gas safety inspection. You have to be able to prove that the tenants have received a copy of the current certificate. 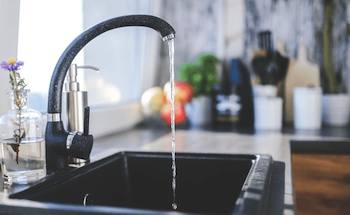 If the landlord is not able to prove this then a judge has the right to refuse the application to gain possession of the property, should the need arise.